England captain Steven Gerrard revealed the team is determined to avoid complacency in the forthcoming World Cup qualifier against San Marino. 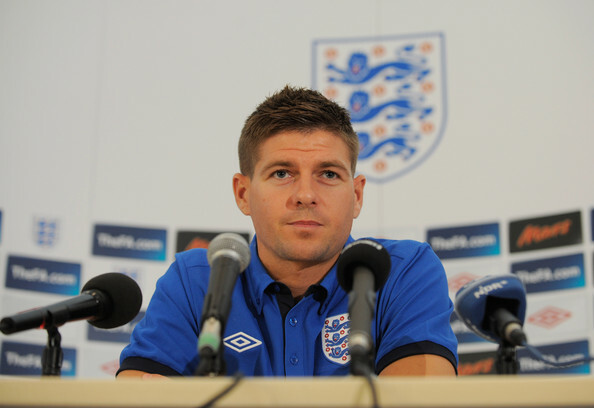 Stevie G said England are not going to perceive the clash against minnows as the warm-up for the crucial game against leaders Montenegro on Tuesday. He admitted team is taking the opponents seriously. “It may become easy but we can speak about that afterwards. Before the game we show the opposition respect and we prepare really hard for this game. In an ideal situation we win the game comfortably and put on a show for everyone watching back home, and the 3,000 fans who have come out here to watch us, but the three points are the most important thing. We get the same out of this game as hopefully we’re going to get on Tuesday night, so they are both big games,” he added.